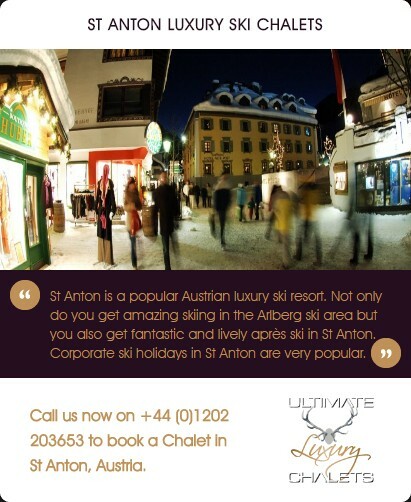 Russian Orthodox week is one of the busiest weeks in The Alps. 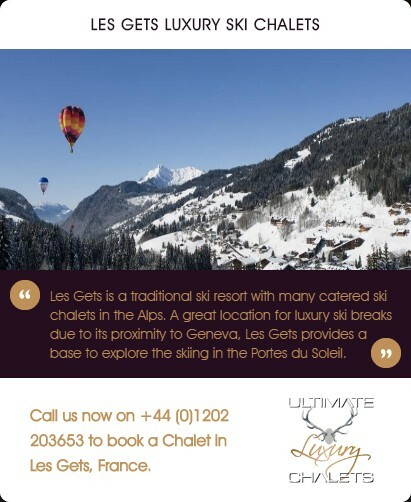 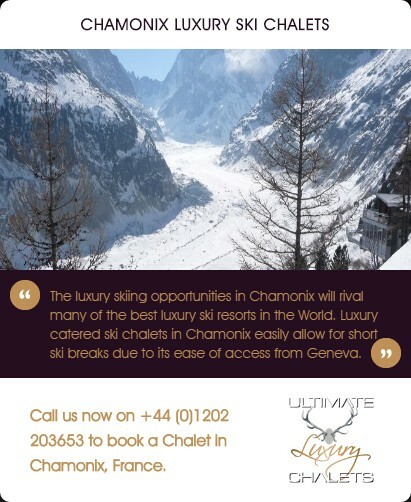 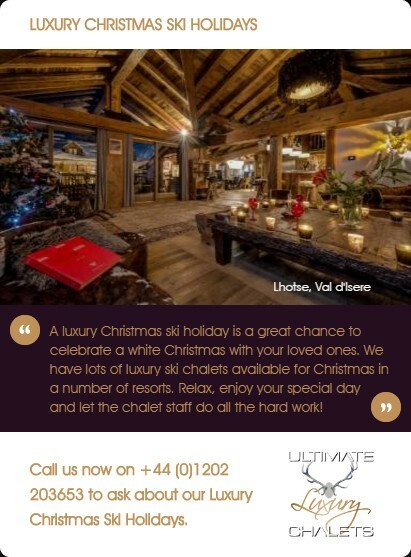 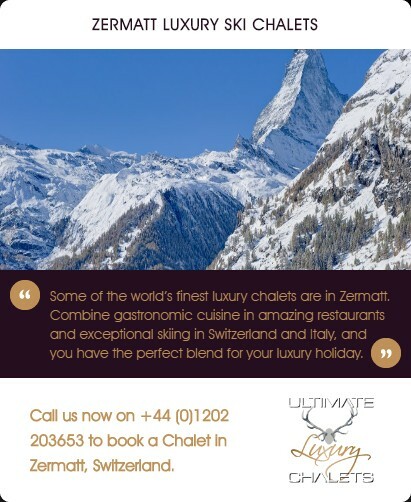 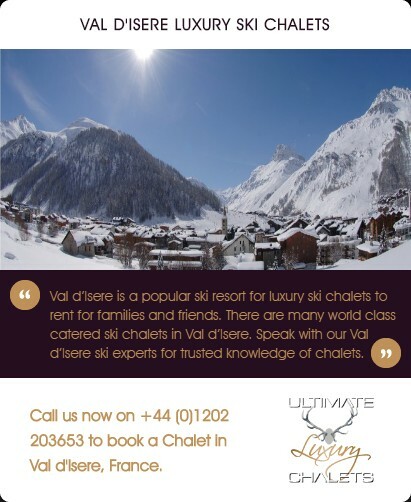 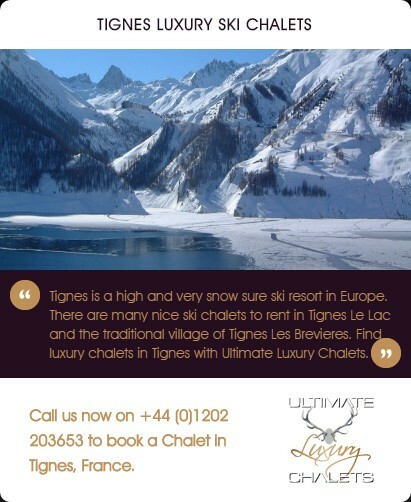 Luxury Ski Chalets available for Russian New Year in Val d'Isere and luxury ski holidays in Courchevel for Russian Orthodox are popular in France, whilst Russian Christmas in Verbier and Russian New Year in Zermatt are also popular options in Switzerland. 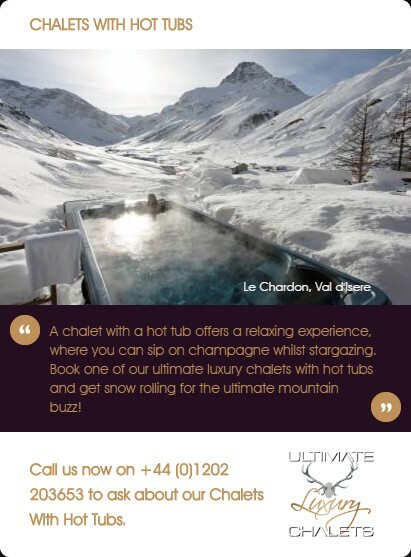 The beginning of January is a great time to visit the Alps. 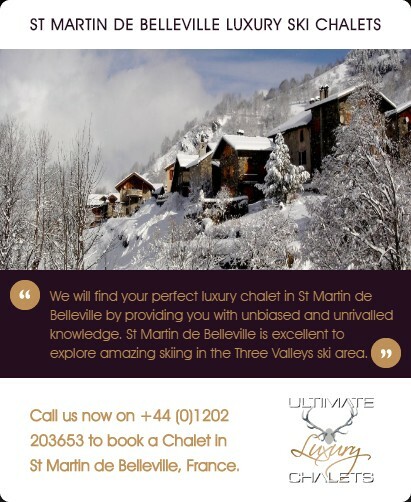 You can expect snowy scenery creating a winter wonderland. 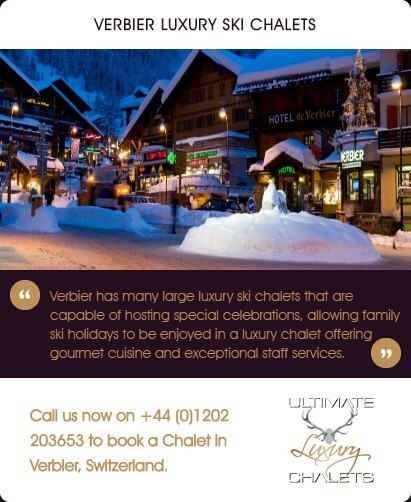 Russian New Year ski holidays really are the perfect way to celebrate the occasion. 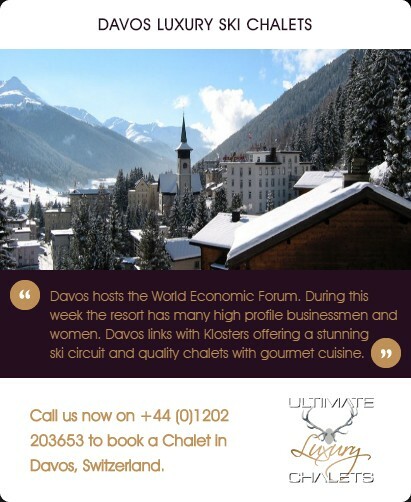 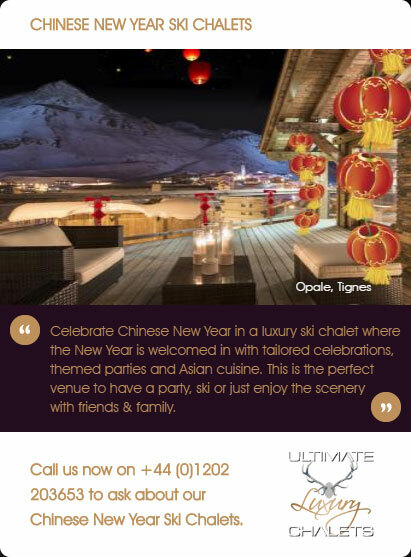 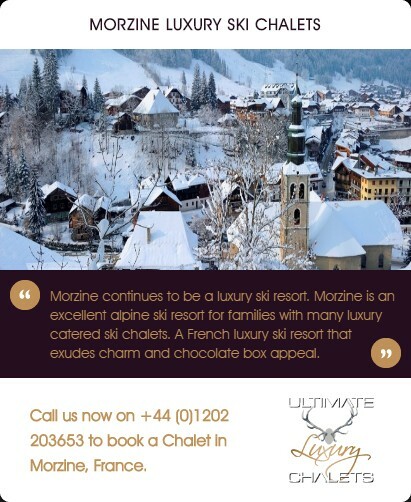 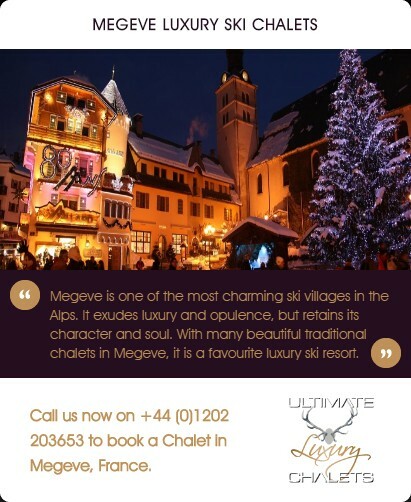 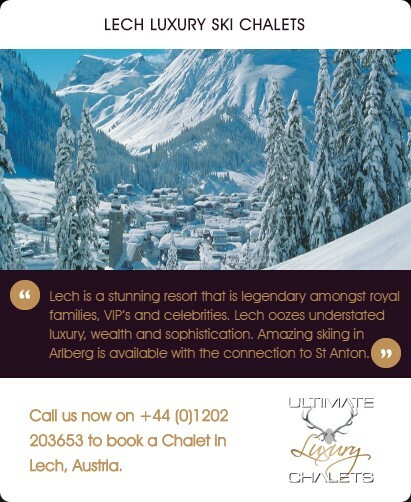 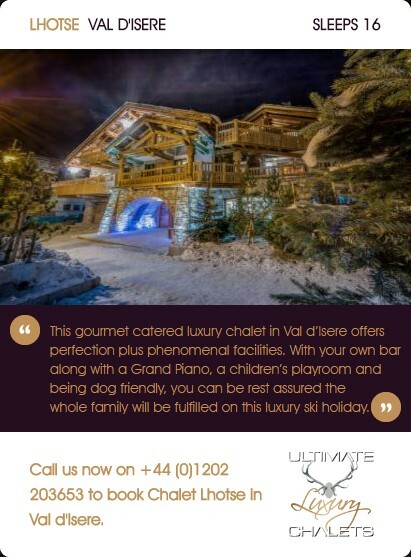 We have a great range of luxury ski chalets for Russian New Year. 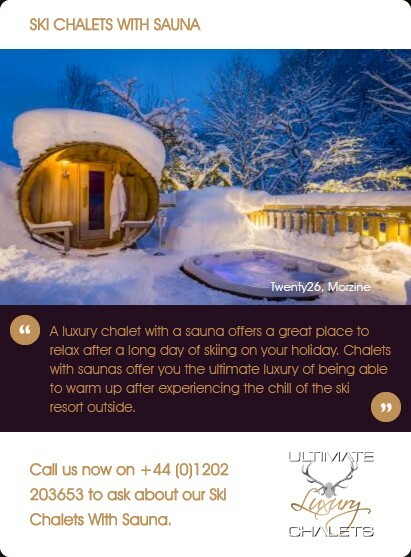 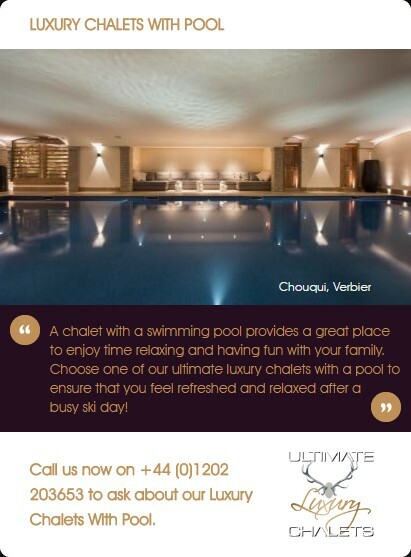 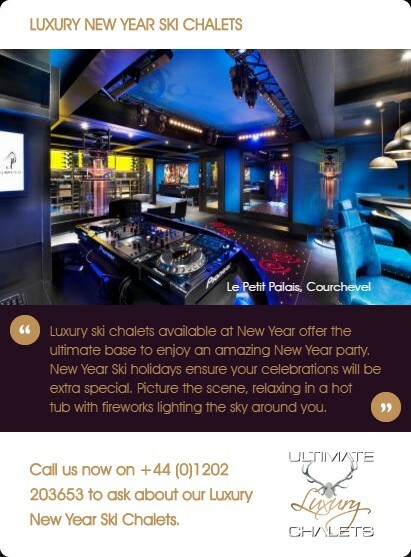 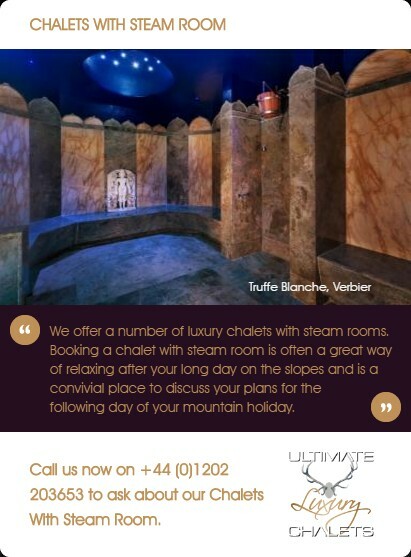 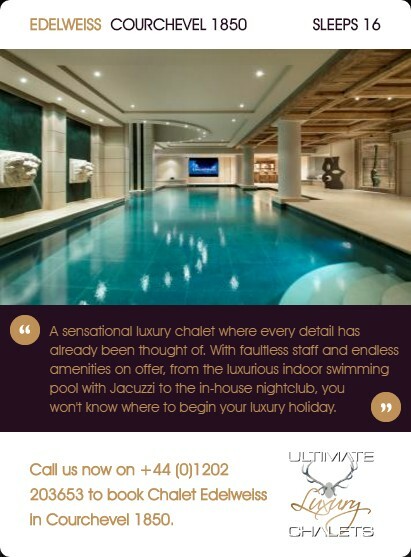 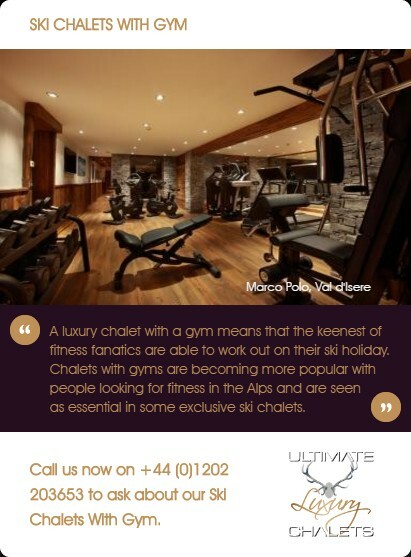 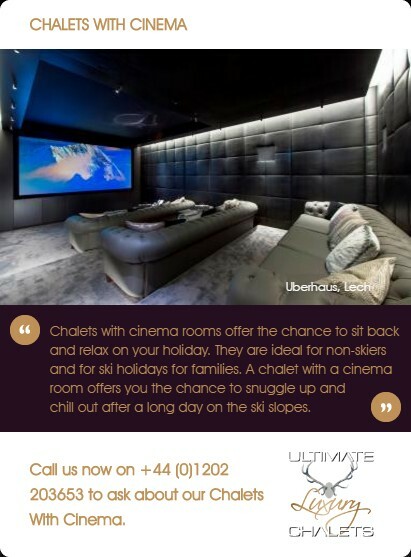 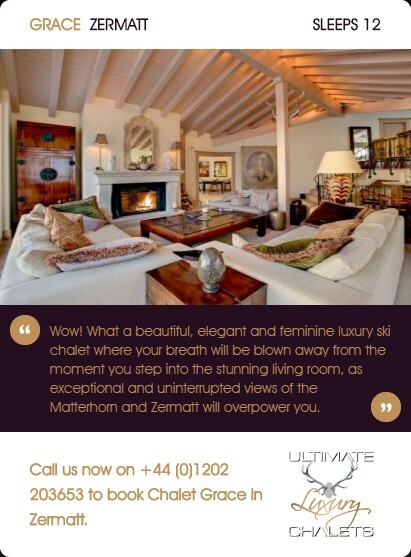 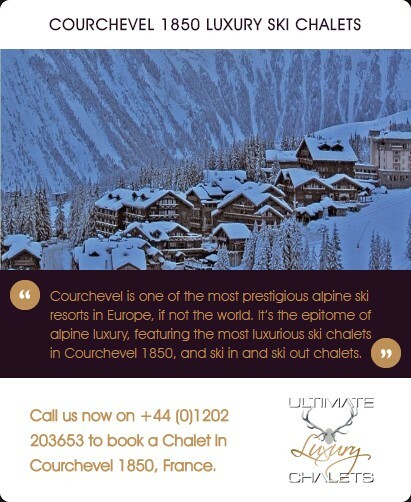 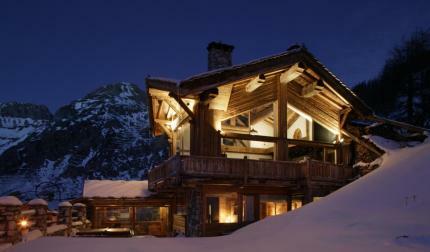 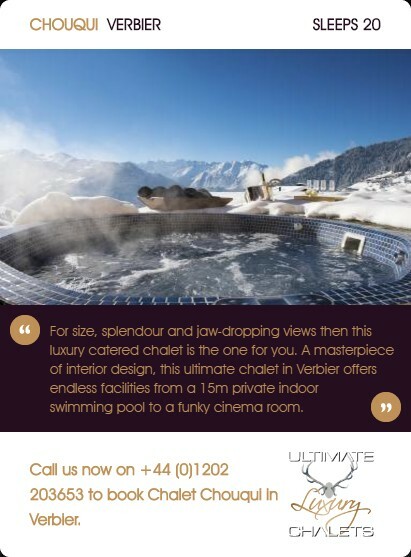 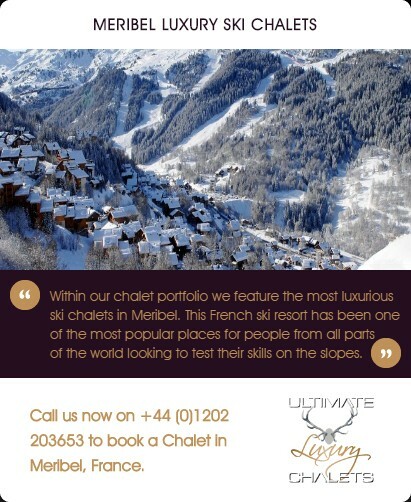 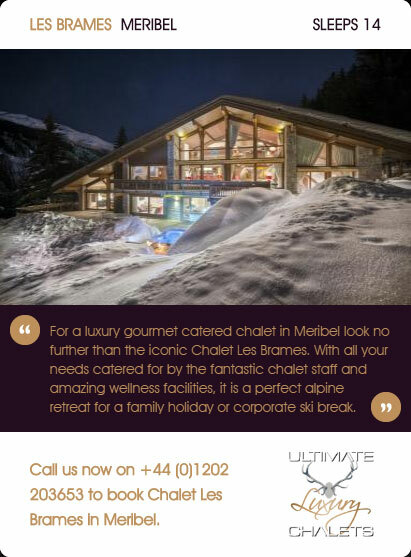 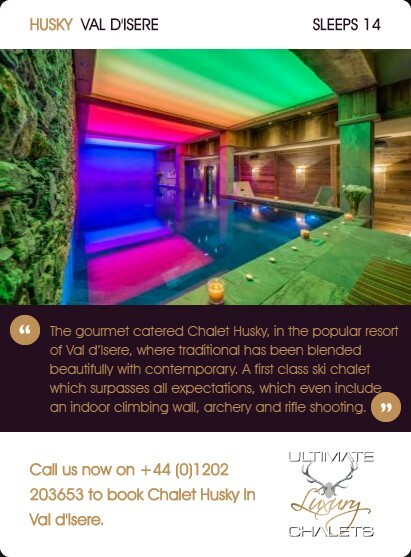 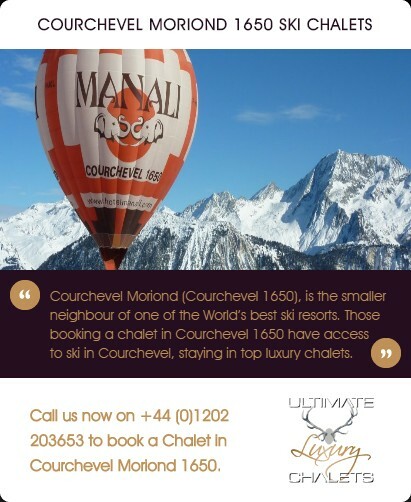 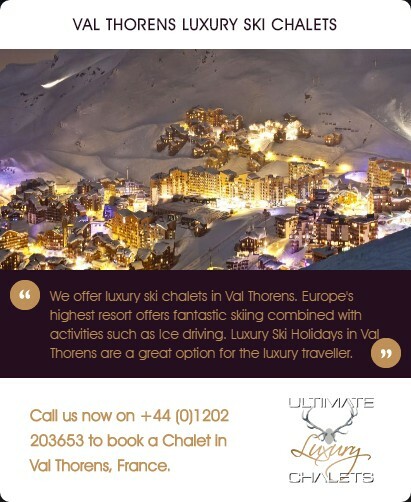 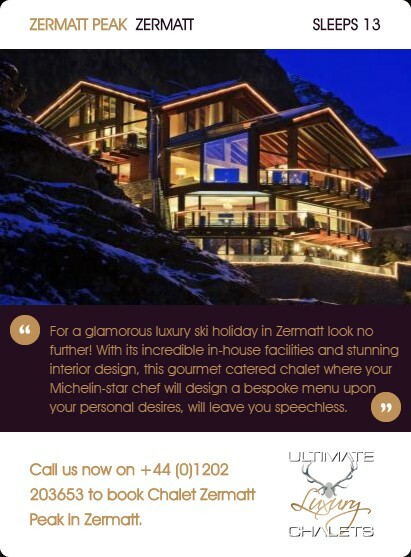 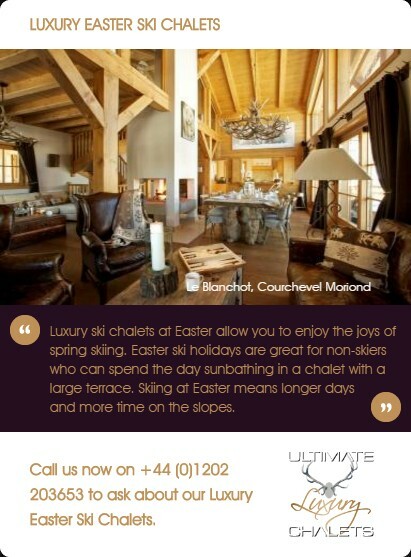 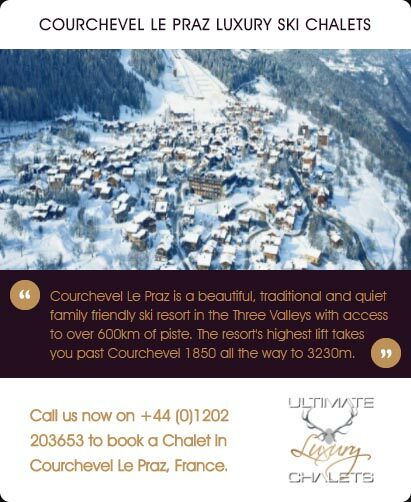 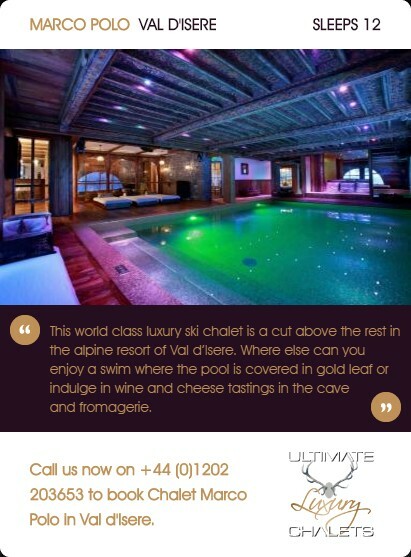 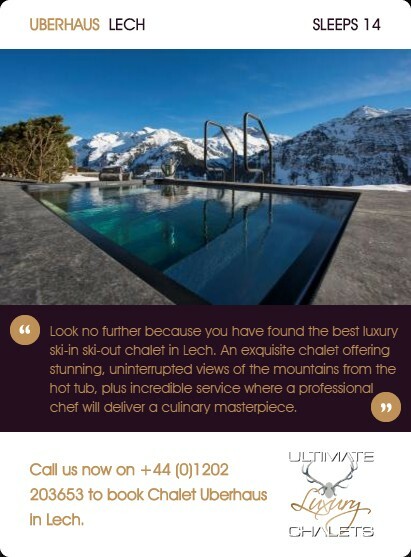 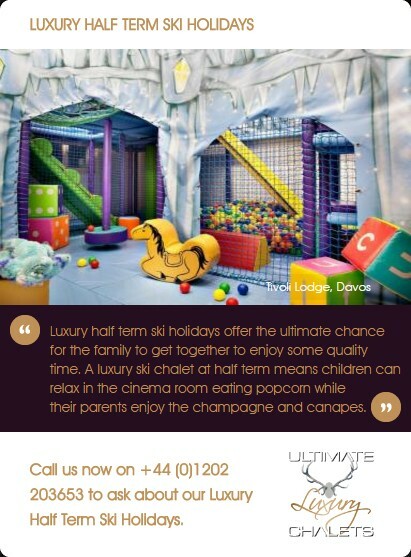 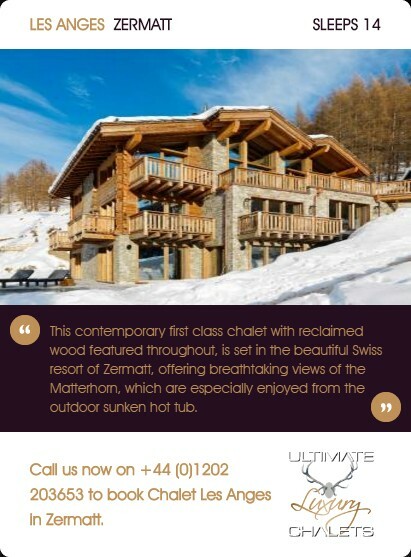 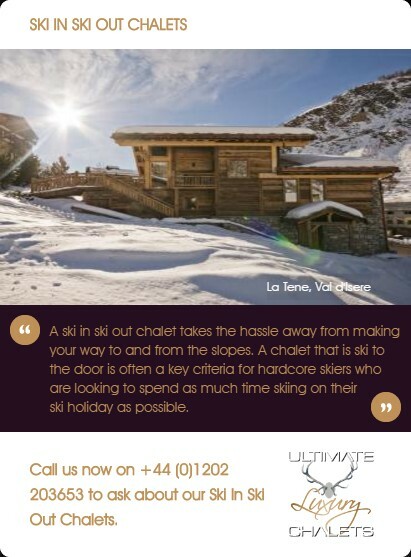 We have some of the best chalets in Courchevel 1850 as well as other great resorts. 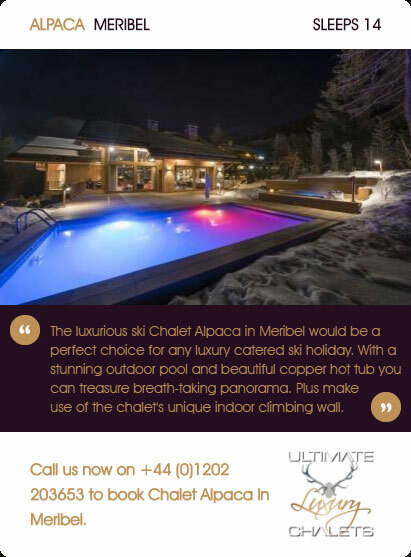 These luxury ski chalets available for Russian Orthodox come with a great range of features and benefits from swimming pools to being ski-in, ski-out. 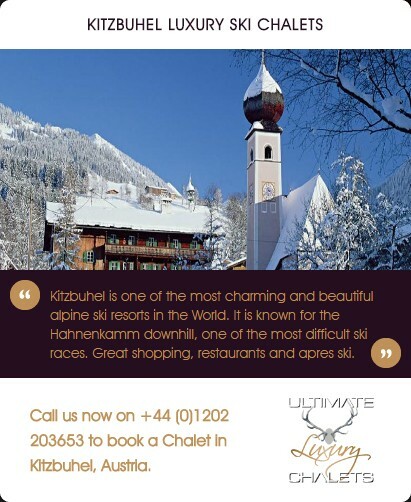 Contact us today and we would be happy to look into the best options for you and your group.